Approximately ten thousand years ago there was a lake in the lowest elevation of Scotts Valley, and Paleo Indians lived near its shores. The lake receded to form a peat bog. Later, around 2000 BC, Ohlone people occupied areas along the remaining creeks, spring and seep areas, along permanent and seasonal drainages, and on flat ridges and terraces. 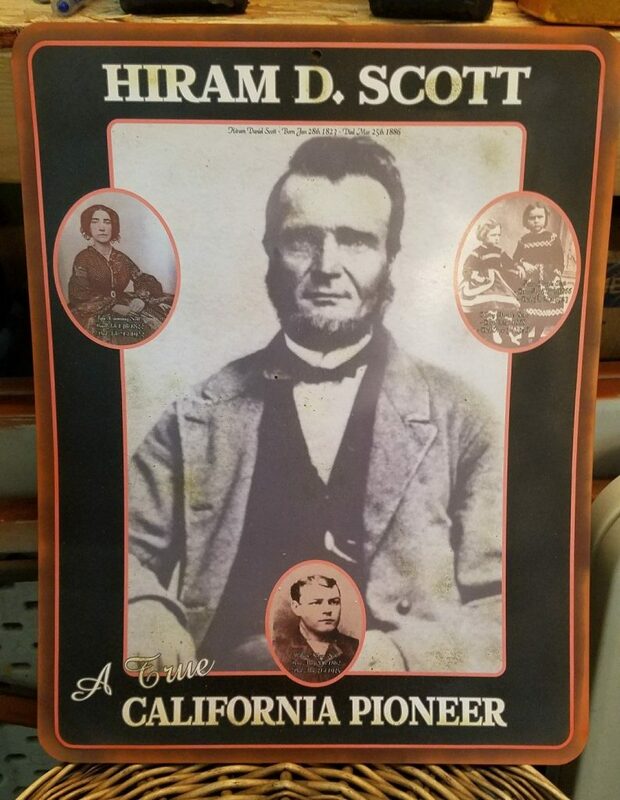 Scotts Valley was named after Hiram Daniel Scott, who purchased Rancho San Agustin, including the valley, in 1850 from Joseph Ladd Majors. Before Majors, the property was owned by José Bolcoff. 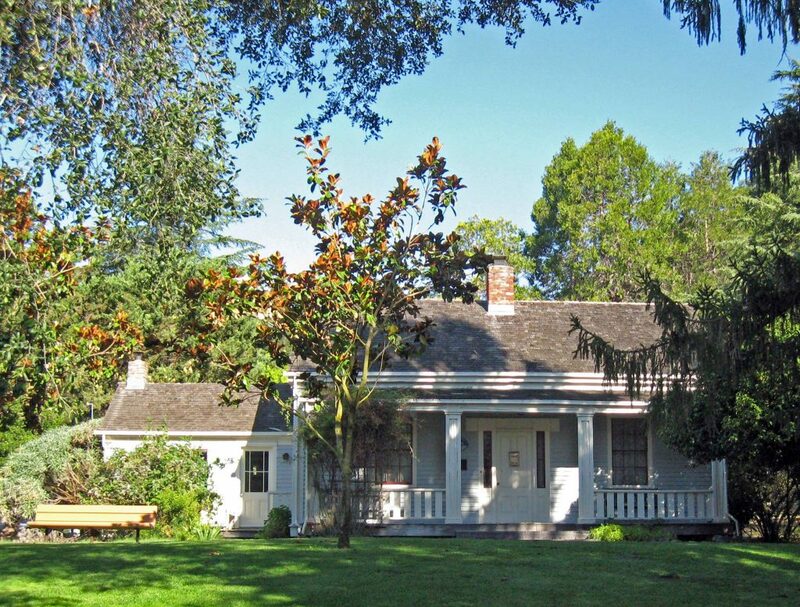 Bolcoff was the original settler and first European to claim title and live in what was to be Scotts Valley. Hiram Scott built the Greek revival style Scott House in 1853. Situated behind City Hall and is on the National Register of Historic Places. 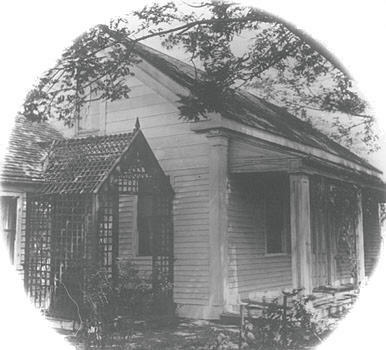 The house originally stood on Scotts Valley Drive, near where a Bank of America branch is now located. 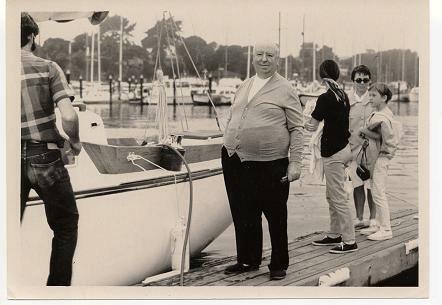 It is he and his family whom the City is named for. Beginning in the 1930s, peat moss was removed from Scotts Valley and taken to San Francisco to supply soil for difficult indoor plants such as gardenias. When the peat ran out, sand and gravel were quarried and sold. 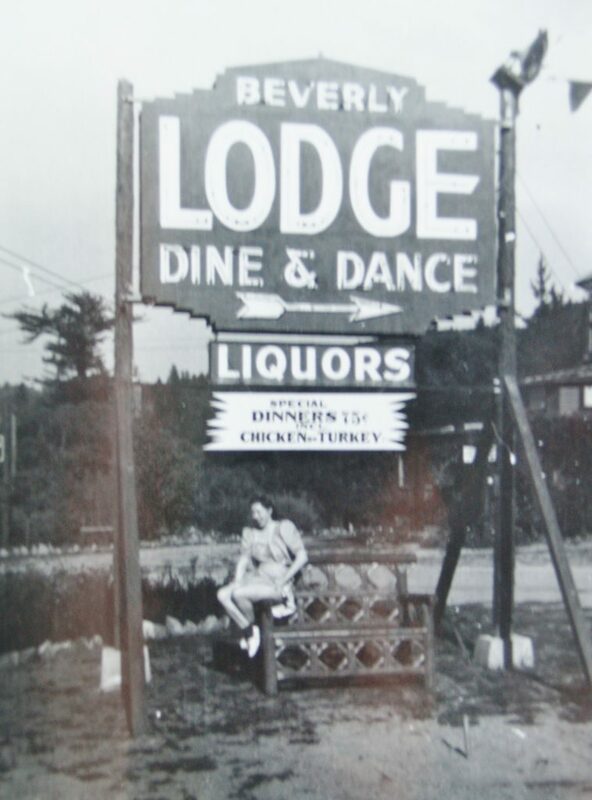 Camp Evers store and auto camping court was built in the 1920’s and served as the community Hub throughout the 1930’s to 70’s, when other local growth overcame it. 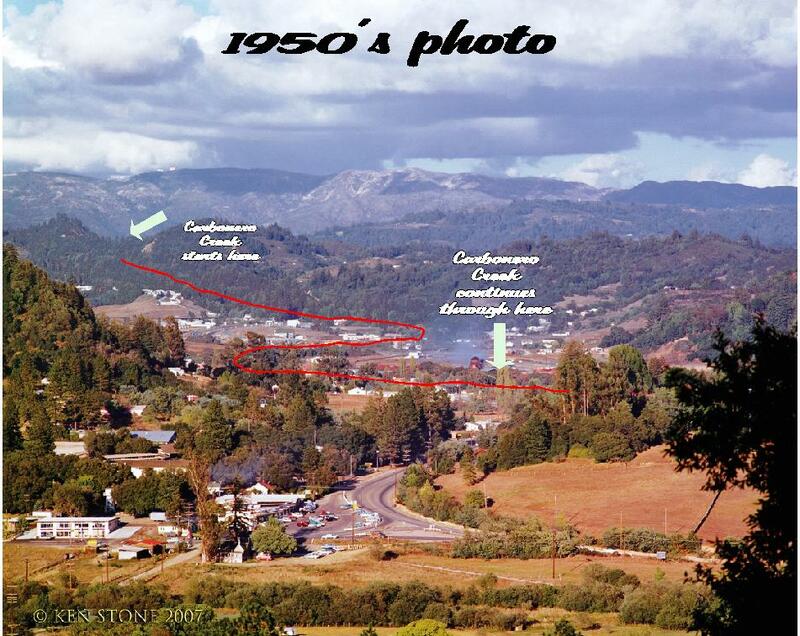 Scotts Valley officially became a City in 1966. 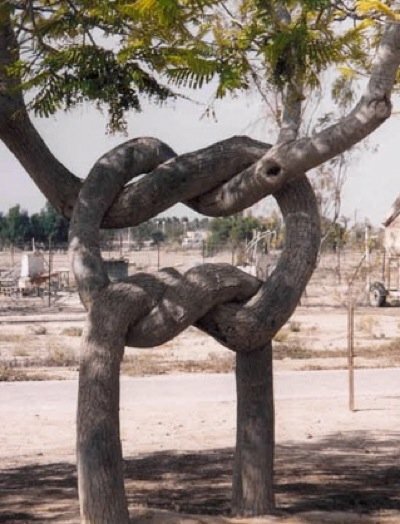 The Beverly Gardens were established in the 1930s and featured a collection of exotic birds and animals, a restaurant, and cabins. 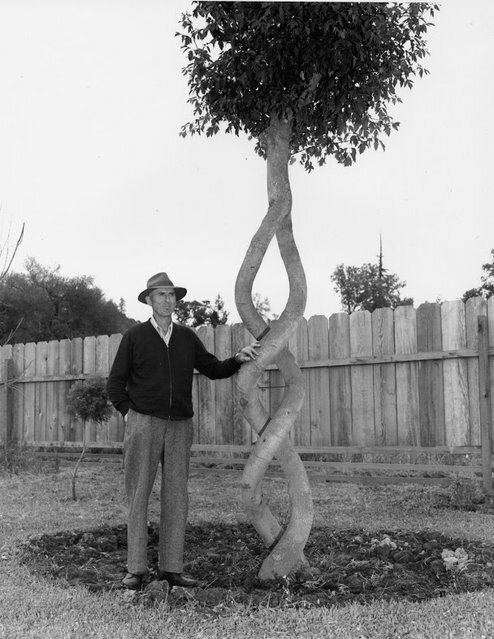 Axel Erlandson opened The Tree Circus in 1947, featuring trees grafted and trained in strange and unusual shapes. Bright “life size” painted dinosaurs overlooking Highway 17 were added to the Tree Circus in 1964 when it changed its name to The Lost World. 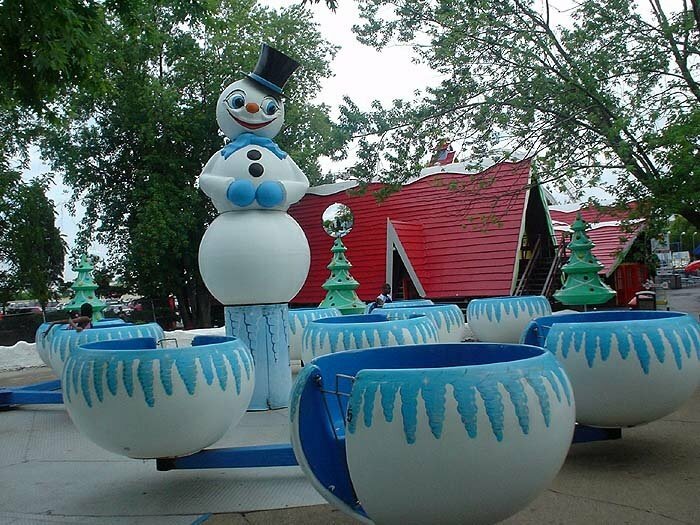 Surviving trees have since been moved to Gilroy Gardens. 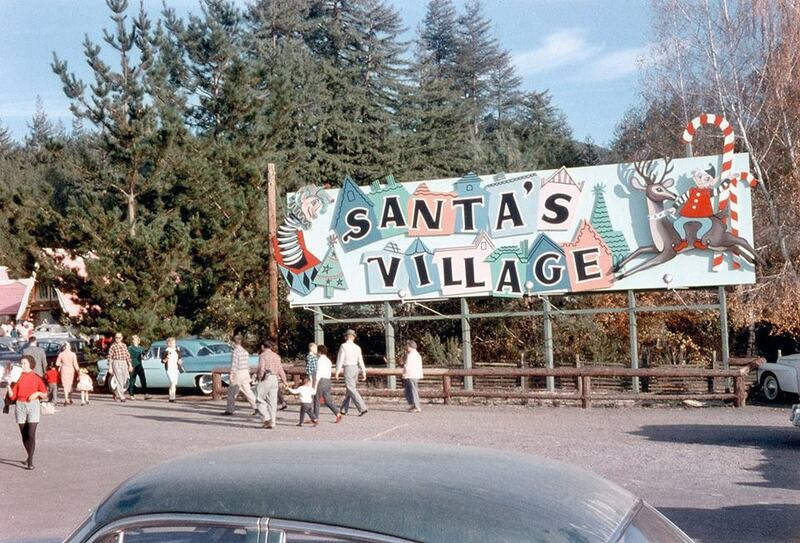 Santa’s Village, one of three locations in America’s first theme park chain, was established in 1956. 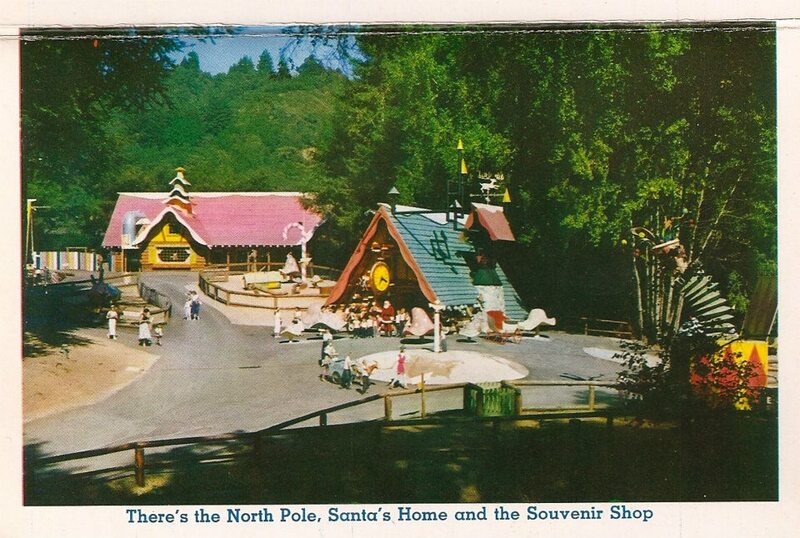 It was the most popular of the many attractions, attracting millions of visitors to Scotts Valley for over twenty years, and it was the last of Scotts Valley’s theme parks to close its doors, in 1979. Scotts Valley is known to be home of “The Barn”, a coffee house with a large area for concerts. In the ’60s Janis Joplin, Grateful Dead performed in the Barn. 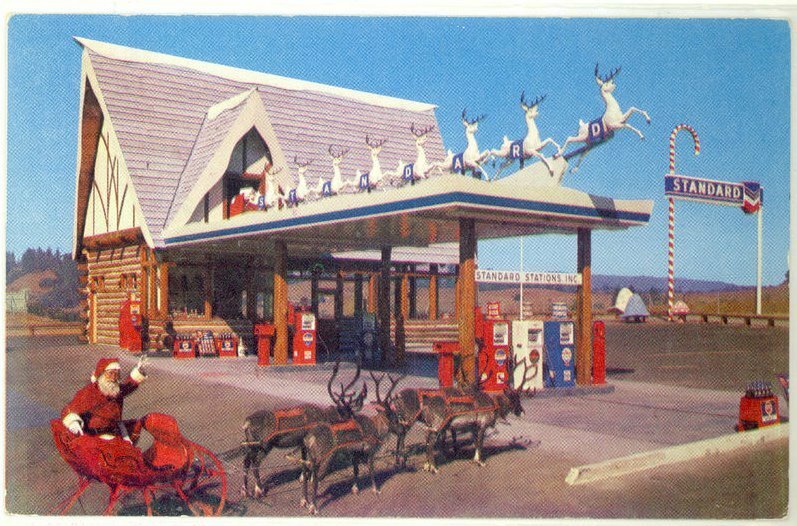 Merry Pranksters and Ken Kesey used to show up there, as described in detail in the last chapter of Tom Wolfe’s book The Electric Kool-Aid Acid Test. 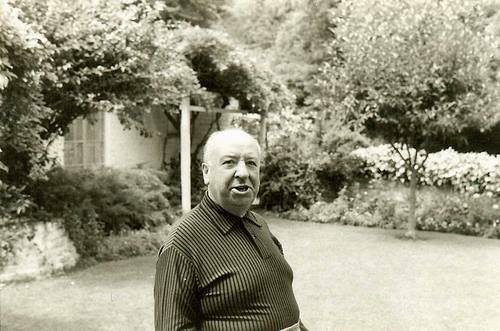 Alfred Hitchcock made his home of 40 years in the hills above Scotts Valley. 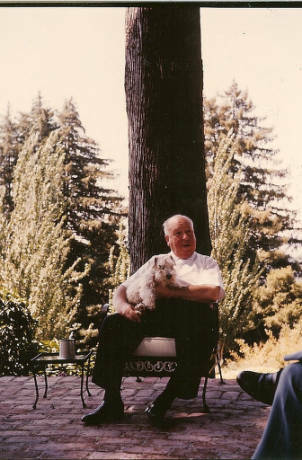 From this location he made many Northern California movies and entertained Hollywood celebrities as well as Royal families. 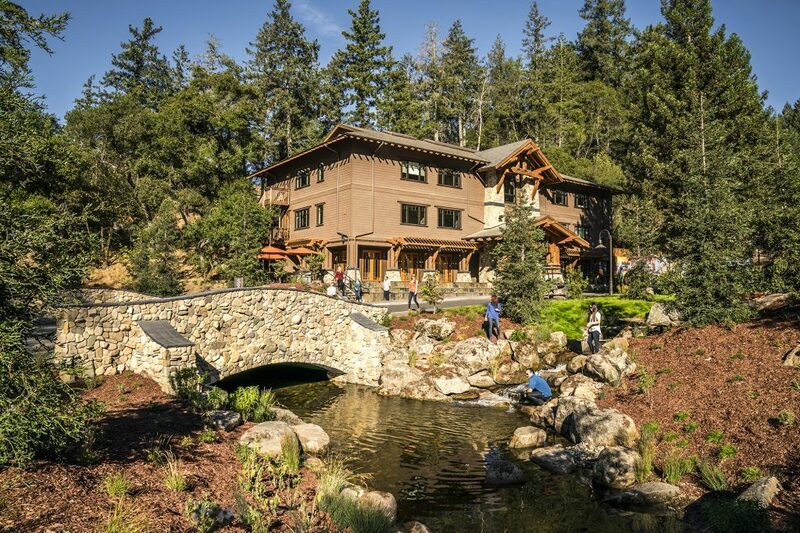 In 2017 the “1440 Multiversity opened its doors after a multimillion-dollar complete renovation of the old Bethany College campus. 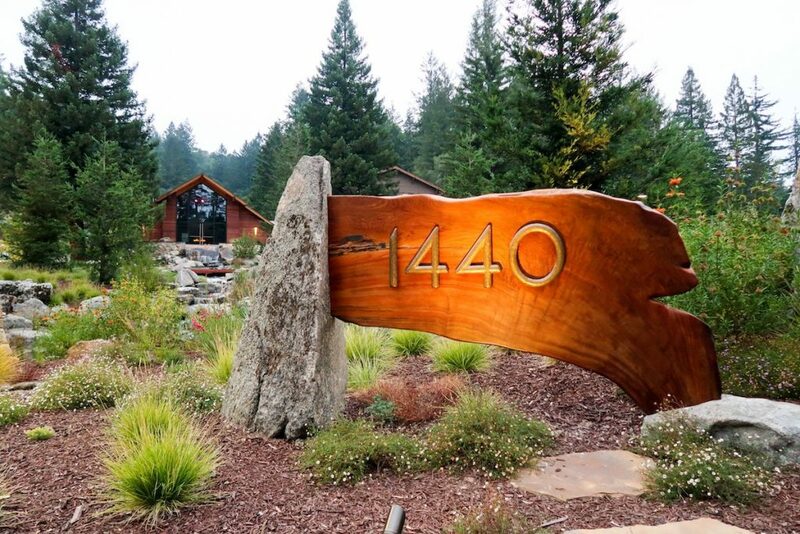 1440 is a health and wellness retreat and education center run by the 1440 Foundation, which was started by Scott Kriens and his wife.